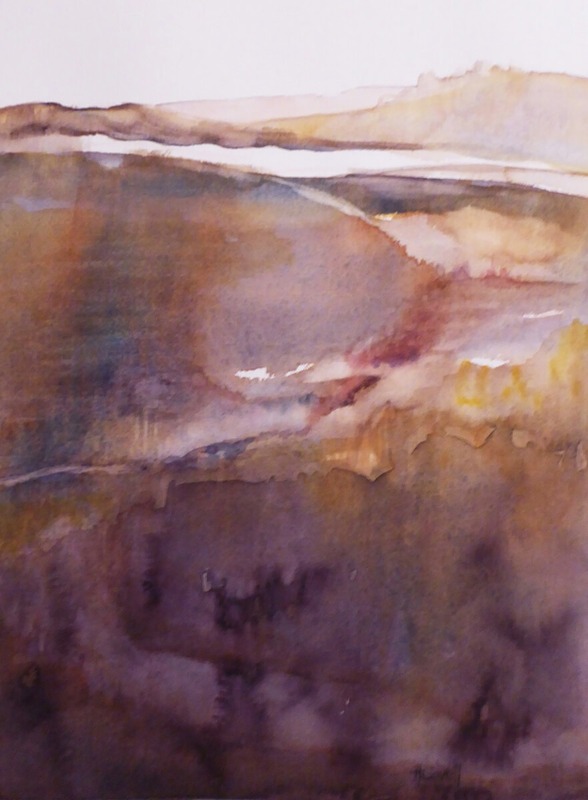 Watercolor/water media has been and is my medium of choice. 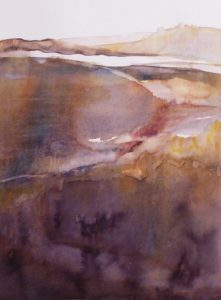 I alternate between representational rendered paintings and abstracts mainly on watercolor paper but have also worked with acrylic on canvas. Occasionally I also enjoy working with mixed media on canvas. Heike has painted in watercolor/water media for many years. 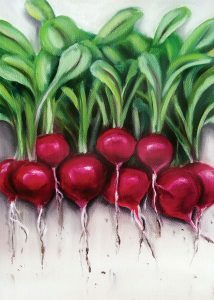 She has taken various workshops in watercolor as well as acrylic and ink, some with emphasis on design and color. Originally from Germany, she and her husband settled in Huntsville, AL. Heike regularly exhibits as an active member of the Huntsville Art League. 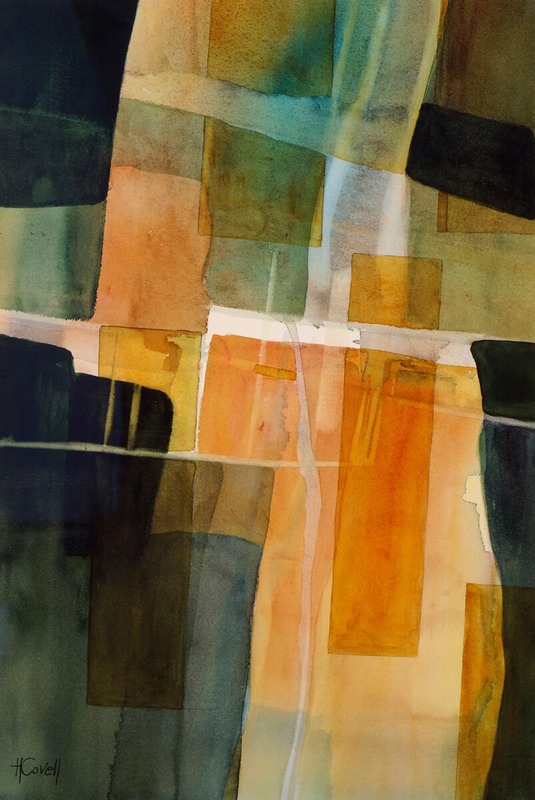 Heike is a Signature Platinum Member of the Watercolor Society of Alabama (WSA.) 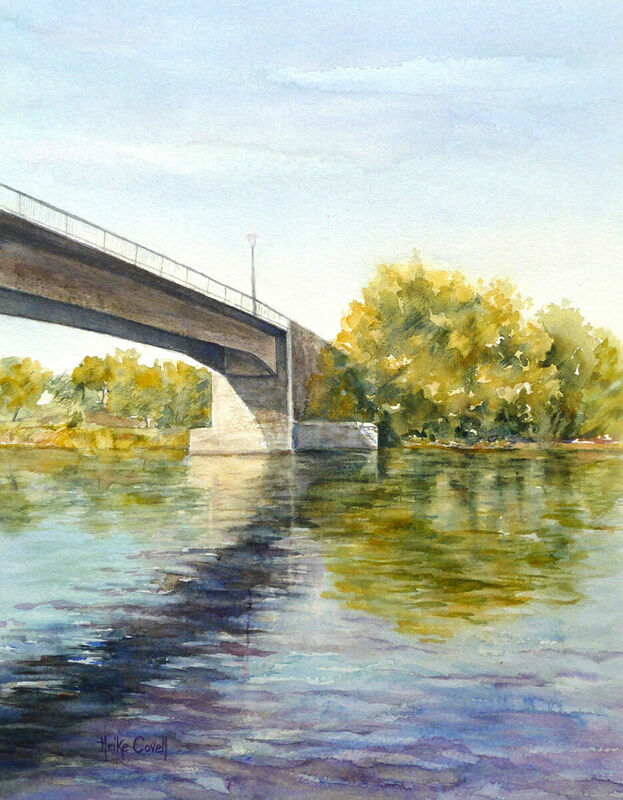 As a member of WSA her paintings have been juried into statewide and national exhibitions. She was awarded the M. Graham Professional Watercolor Award for her painting “Squared Away” during the 70th National Watercolor Society of Alabama Exhibition and last year was awarded the Louisiana Watercolor Society Award during the WSA 77th National Exhibition for her painting “Letting Go.” The exhibition took place at the Jule Collins Smith Museum in Auburn. 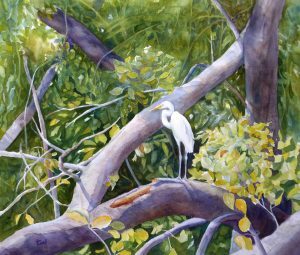 In 2016 one of her paintings was accepted into the juried 46th Annual International Exhibition of the Louisiana Watercolor Society. 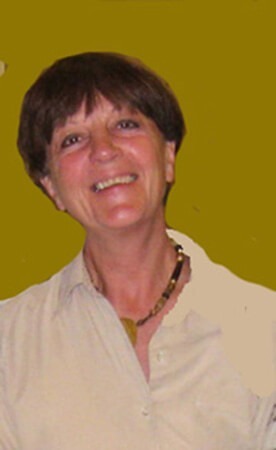 She has served as WSA Membership Director for the past nine years.